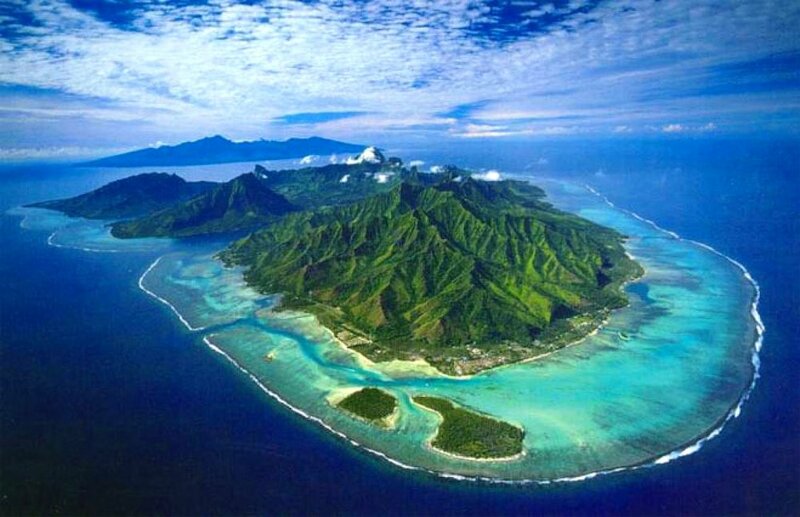 The Austral Islands, the southernmost archipelago in French Polynesia, present a great opportunity for conservation. They benefit from extraordinarily rich marine ecosystems, and their people have long sought to protect their environmental legacy. In 2014, municipal councils of the five inhabited islands called for the creation of a large marine protected area (MPA) surrounding the Australs. The government listened and announced in November at the World Parks Congress in Sydney that it intended to establish a large MPA in those waters. The waters surrounding the Austral Islands teem with a remarkable diversity of life, including many species found nowhere else. The diversity of island topographies encompasses recently formed volcanic islands without lagoons, such as Rapa and Marotiri; islands with large lagoons, such as Tubuai and Raivavae; the Maria atoll; and the coral islands of Rurutu and Rimatara, which were raised in the second of two periods of volcanic activity. The environment differs from other island groups in French Polynesia because of these varied characteristics and the Austral climate—between a tropical zone and a temperate one. The marine environment is more closely aligned, however, with the Cook Islands to the west or Pitcairn to the east. The Australs’ relative isolation has led to a high number of unique species, especially among mollusks, fish, coral, and algae. There are, for example, 455 species of mollusk in the Austral Islands; more than 20 percent—98 species—are endemic. The island of Rapa is a hot spot of marine biodiversity, with 112 coral species out of the 170 in all of French Polynesia, as well as 250 species of mollusks and 383 species of coastal fish—10 percent of which are endemic to the island. Researchers have identified more than 60 pelagic fish species and 45 deepwater fish species to date. And the healthy supply of phytoplankton in these waters is vitally important to the food web. An abundance of swordfish, marlin, and opah live in the waters around Rapa. Target species for deep-sea fishing, such as tuna and swordfish, are well preserved, thanks to limited fishing pressure. There is virtually no fishing south of the islands, where the waters are home to a range of well-known fauna, including several species of sea turtles, 10 species of marine mammals, 14 species of sharks, and four species of rays. These include the Galapagos shark, found in French Polynesia only off the Austral and Gambier islands, humpback whales that appear annually off the coast, and green turtles, whose nesting sites have been identified on several islands. The archipelago also has the most diverse assemblage of marine birds in French Polynesia, including 23 of the territory’s 28 breeding species. In addition, the relative isolation of the southern archipelago, the number of unique species, and their level of preservation makes this a valuable site to observe the impacts of a changing climate.